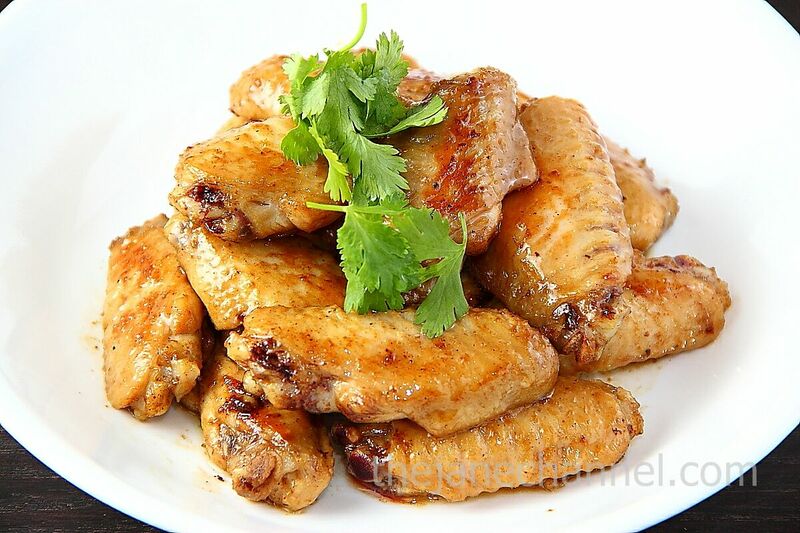 Defrost chicken wings. Clean and pat dry with paper towel. Combine the first 7 ingredients with chicken, marinate for couple hours in the refrigerator, preferably overnight for the best flavor. Heat skillet and pour in 1 tablespoon oil. Put in chicken wings and fry until light brown. Cook over medium heat for 8 minutes, then flip the chicken wings over and cook for another 8 minutes until cooked through. Do not use too high heat as otherwise you’ll have burnt skin but raw meat inside. Stir in cumin powder and white pepper. Lightly pan fry for another minute.